Ev » Seyahat » Avrupa Seyahat » Is Portugal Racist? No…not really. Belki birazcık. sömürgeciliğin bir geçmişi vardır. The Portuguese were one of the biggest slave traders in the world (move over you Dutch and British slave traders). But is Portugal racist now? I would say…a touch, ancak ABD veya İtalya gibi ülkelerden daha farklı. Portekiz Çoğu insan ırkçı değiliz, yaşlı insanlar basmakalıp Tutunabileceğim, ancak Portekiz en güzel yanı da bu zararlı olmamasıdır. Gerçekten ırkçı kimse koşmak nadirdir. en neden görelim. Notice a trend? 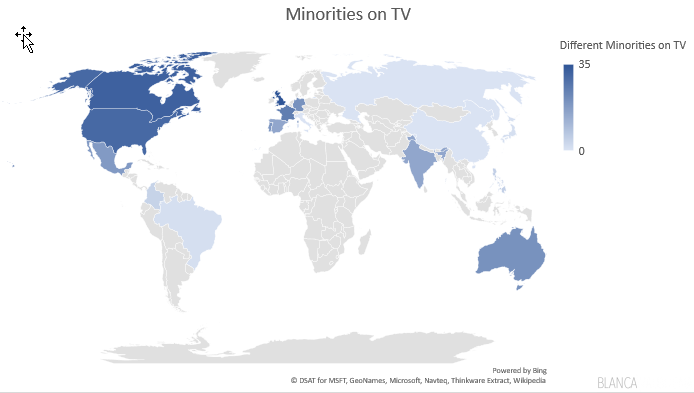 The countries that are most racist have almost no minorities on their screens. Çin'de hiçbir çeşitlilik var gibi, Rusya'da, Kolombiya, ve Brezilya. 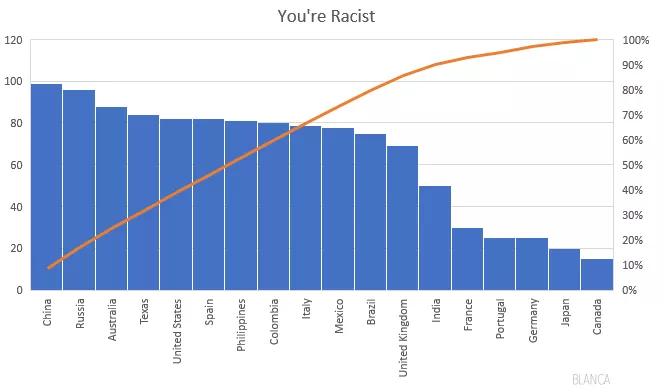 But we have outliers like the USA (that’s where I am from). televizyonda azınlıkların bol vardır, but it is quite a racist place (especially in the middle of the country). Portekiz oldukça farklıdır. I had a friend here tell me that “God created black people, Tanrı beyaz insanları yarattı, and the Portuguese created mulattos”. This is where we’ll start to set the scene. Son yıllarda, Portekiz daha göç alan olmuştur. Bu Cape Verde ve Angola da dahil Afrika'nın eski Portekiz kolonileri gelen istikrarlı akını içerir. Ayrıca Mozambik gelen insanların içine çalışacak, ve Goa gibi Portekizli Hindistan. In the 90’s there was a flow of migrants from Eastern Europe: Russia, Bulgaristan, Romanya, ve Moldovya. In the past 5 years, the immigration is coming in from France (the French are currently the number one group purchasing real estate in Portugal), Birleşik Krallık, ve Almanya ABD'den birkaç gurbetçilerin. Hatta tüm bu göç ile, 94% Nüfusun doğan Portekizli olduğunu. 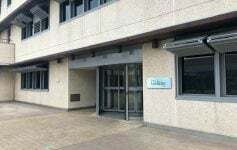 Genç Portekizli herkese oldukça açıktır, Özellikle Lizbon gibi büyük şehirlerde, Porto, ve Coimbra. The older community still holds stereotypes about outsider communities such as blacks or ciganos (gypsies). Onlar suç varsayımları yapacak, yoksulluk ve alt eğitim bu demografik gruplarda daha yüksektir. neyse, Bütün bir bütün içinde mutlu Portekiz ırkçı değildir söyleyebilirim. Şanslıyım. It’s a breath of fresh air. I haven’t explored the more rural areas of the country yet (outside of the Alentejo) but so far, büyük olmuştur. 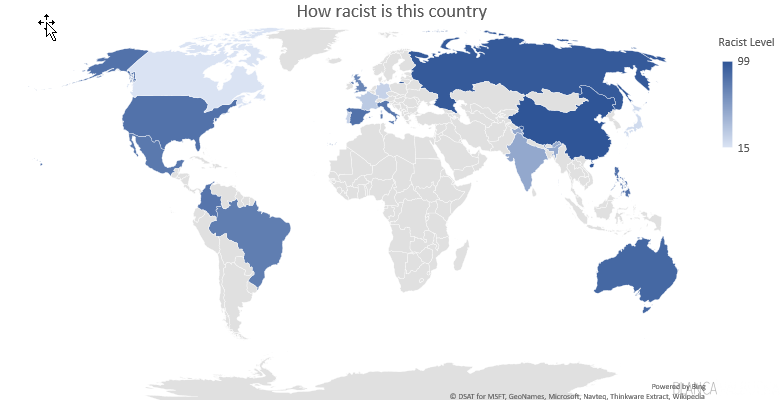 It is interesting to know that level of racist issues in different countries. Even here in the Philippines, racism also arise and starts at home. Like you can here Mothers teasing their kids about their skin color, vb., yeah they don’t mean it truly (i guess) but most of them don’t know it has a huge impact to kids, until they grow up. Çok doğrusun. Words matter, and even when they aren’t meant to be malicious, they stay in the subconscious where they can affect who children grow up to be. None of us is perfect, but we can all strive to be better people. I’ve been traveling for the past 10 yıl ya da öylesine, and as you move from city to city and country to country, you begin to notice little things. Very interesting article, we have been to Portugal a number of times and are planning to move to Lisbon in a few months. In our last trip, Eylül 2017, we had extensive conversations with people about racism. As a mixed race couple, it’s important to us. What we heard was very positive, at least for Portugal. In one conversation, two men (one Angolan, one Portuguese) were completely shocked when we explained DWB. It’s good to see that there is somewhere life can be a little more relaxed because of less racism. Yeah you shouldn’t have issues. It’s very common to see mixed race couple here. 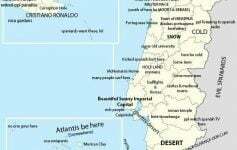 Remember that Portugal had an empire that spans from Angola, Brazil, Hindistan, Cape Verde and Macau. Most people will thing you guys are from one of those countries. I get Cape Verde a lot or Brazilian.